Fm99 Lunatic Luau RETURNS for 2019 with an incredible line-up ready to blow the crowd away! Get ready to rock as Lunatic Luau takes place at Veterans United Home Loans Amphitheater on Friday 17th May 2019! 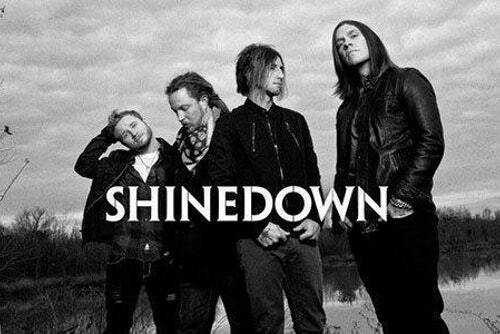 This day festival brings a wide selection to the stage from performances from the likes of; In This Moment, Shinedown and much much more! Get your passes today for this exclusive event! PLEASE NOTE: All band times are approximate and subject to change without notice.